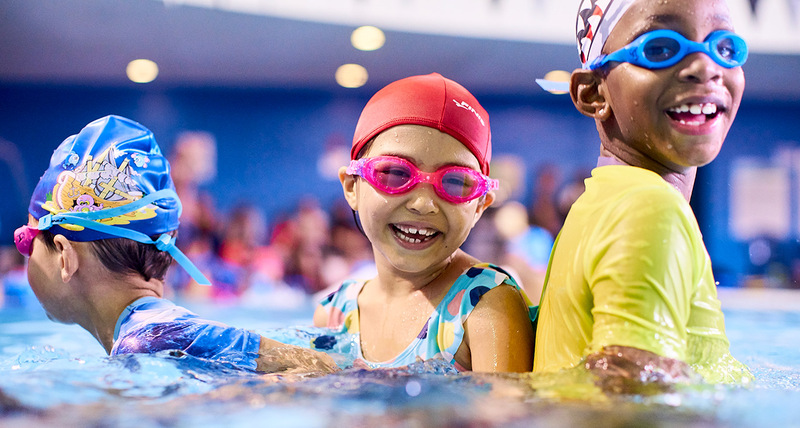 Contact us - Imagine Swimming NYC - Premier learn to swim school. If you are interested in registering for classes, then please create a profile, or manage your existing profile, and fill out our Online Registration. For all non-registration related inquiries or for general information then please fill out the form below.